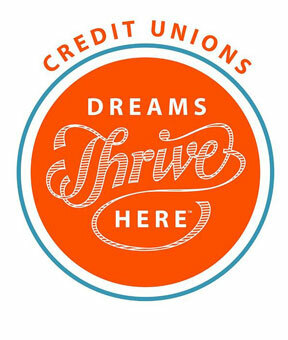 For more than 60 years, we’ve celebrated International Credit Union Day. Why? Because Credit Unions are fundamentally different, both in philosophy and structure, from other financial institutions. Credit unions are member-owned financial cooperatives whose guiding philosophy is “people helping people.” Joining a credit union isn’t just a smart financial decision, it’s an act of defiance…defiance against high fees, against unresponsive big corporations who put profit above all else, and against having no voice in how your money is handled. We’ll celebrate on Friday, October 20th. 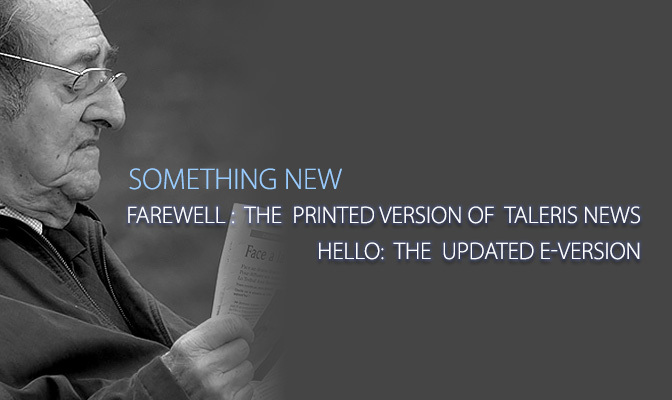 We’ll have snacks and refreshments in our lobbies as a small way for us to say thank you for being Taleris members. We appreciate it. Stop by if you can, say hello…be appreciated. 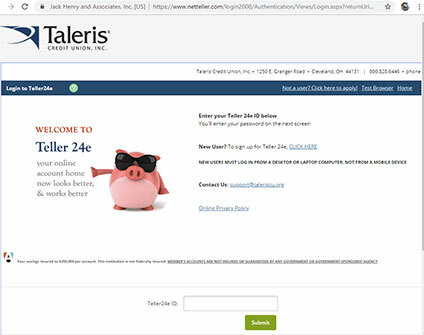 Taleris is proud to be a part of the Credit Union Movement, and proud of its members (that’s you) for joining that movement.